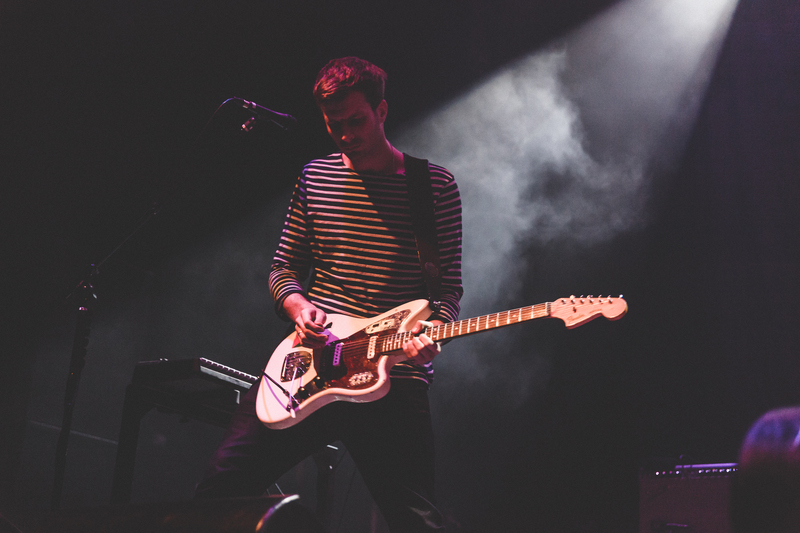 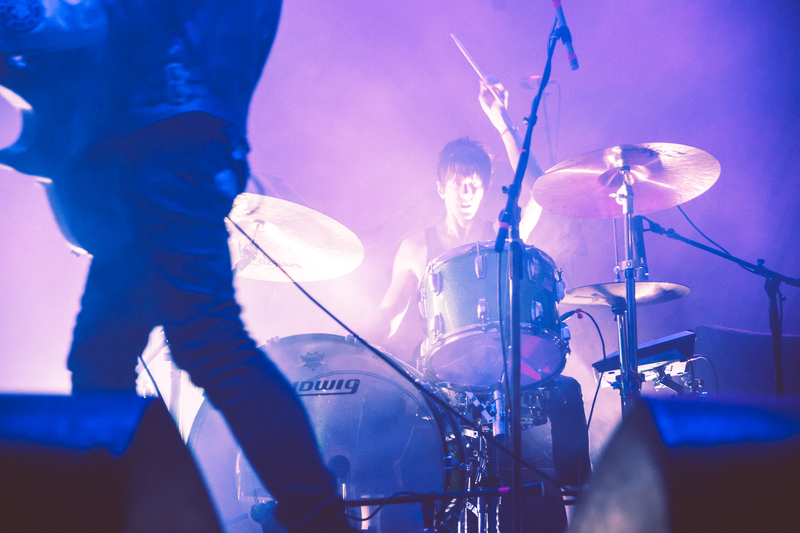 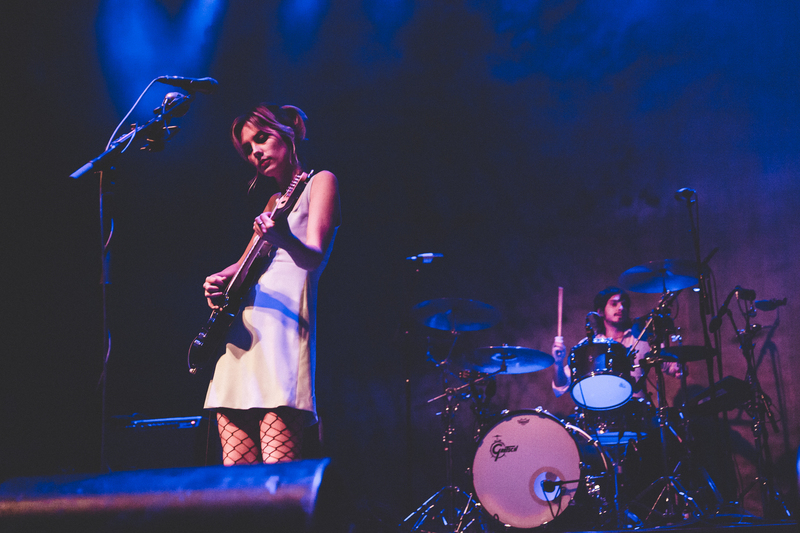 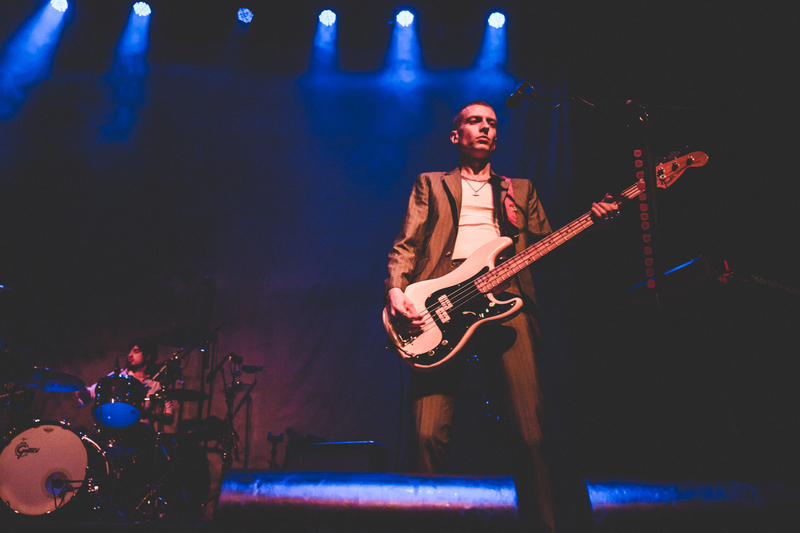 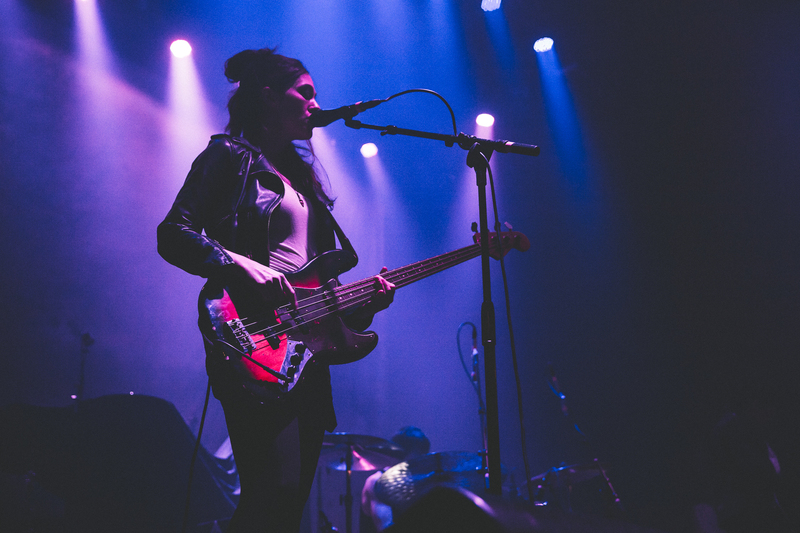 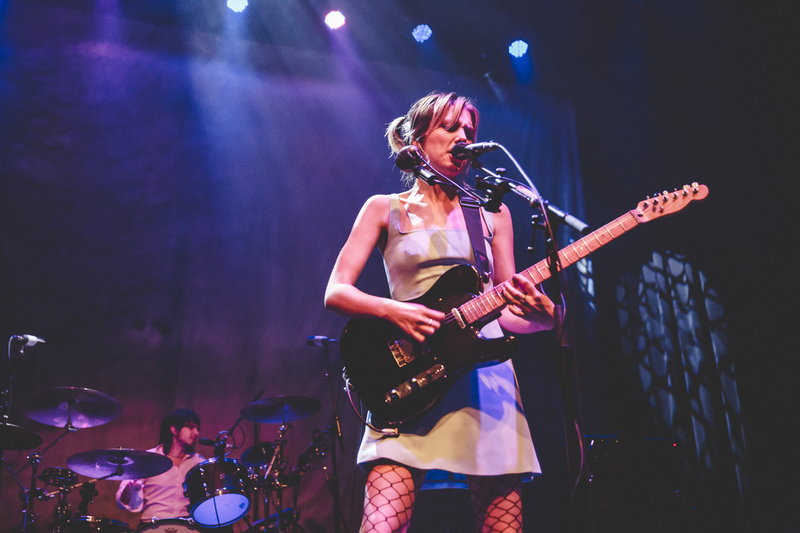 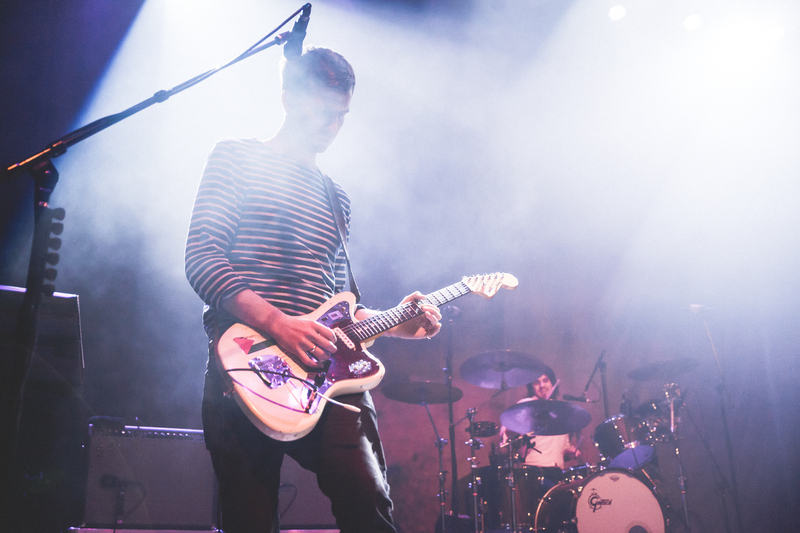 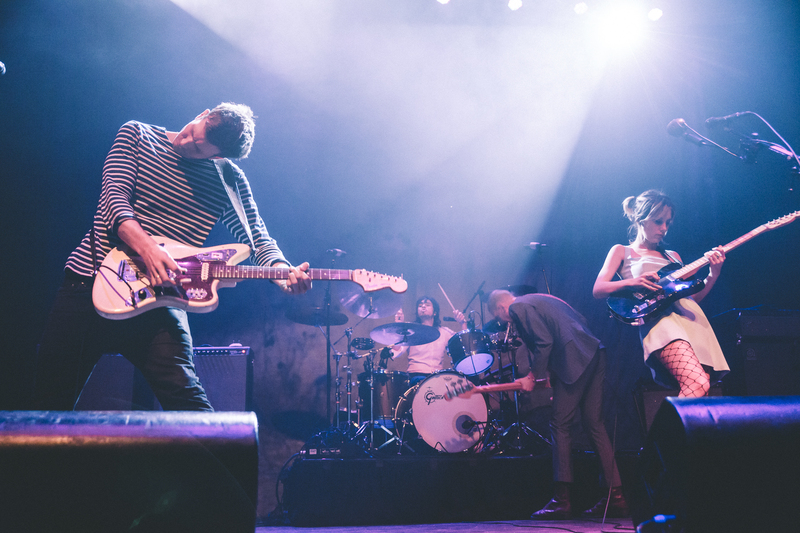 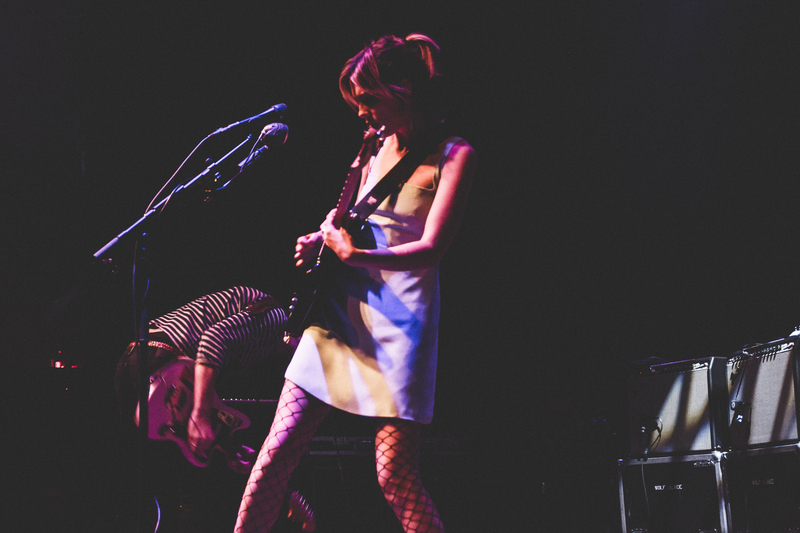 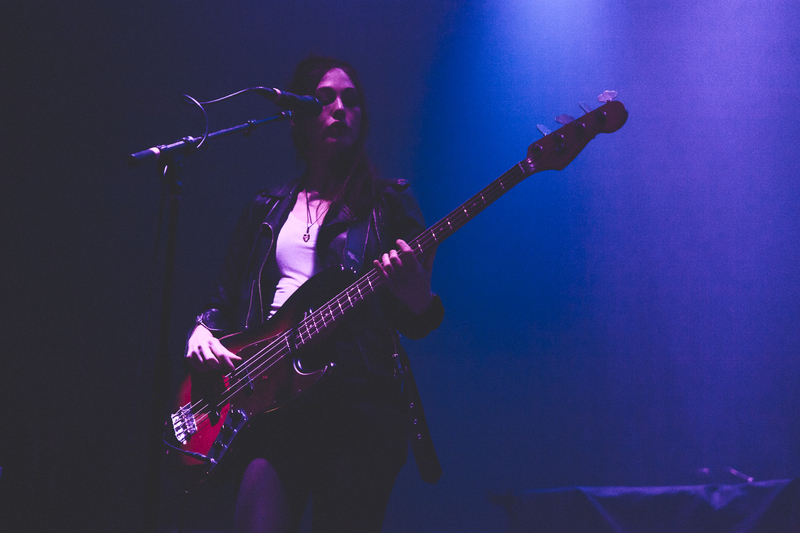 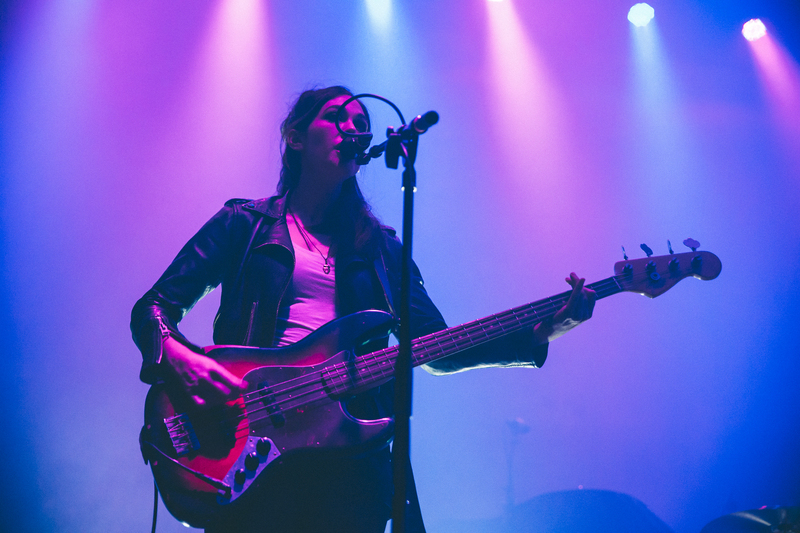 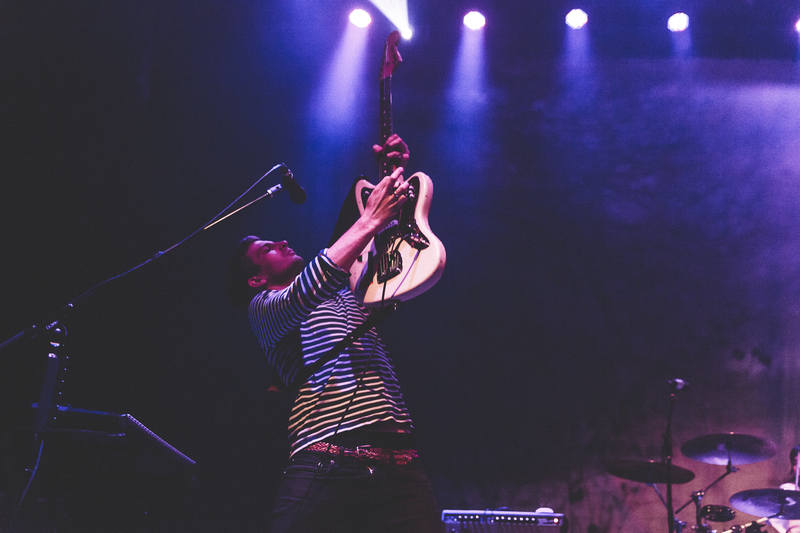 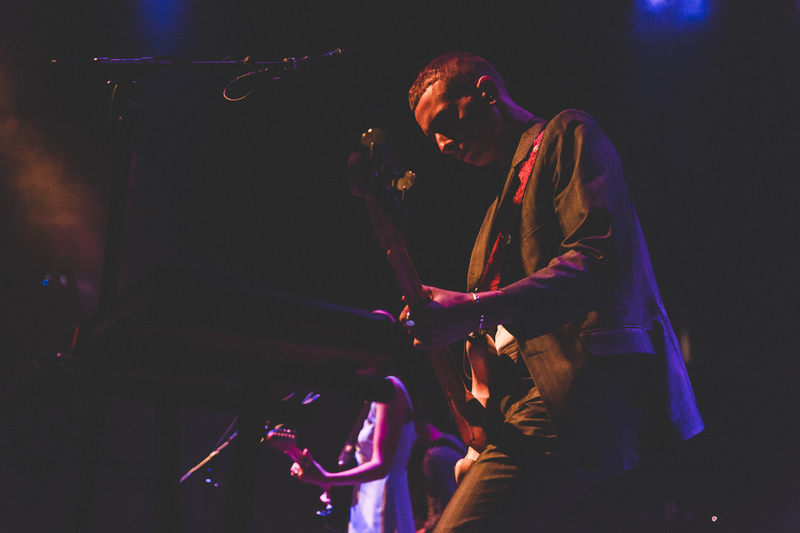 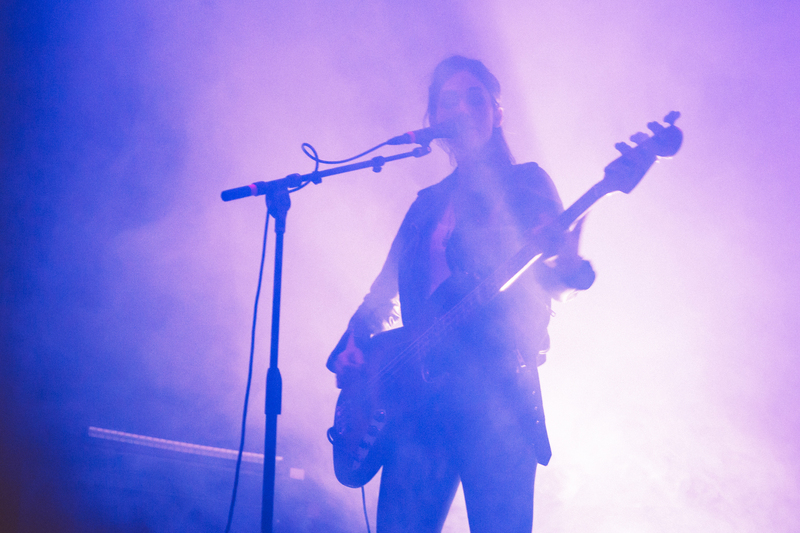 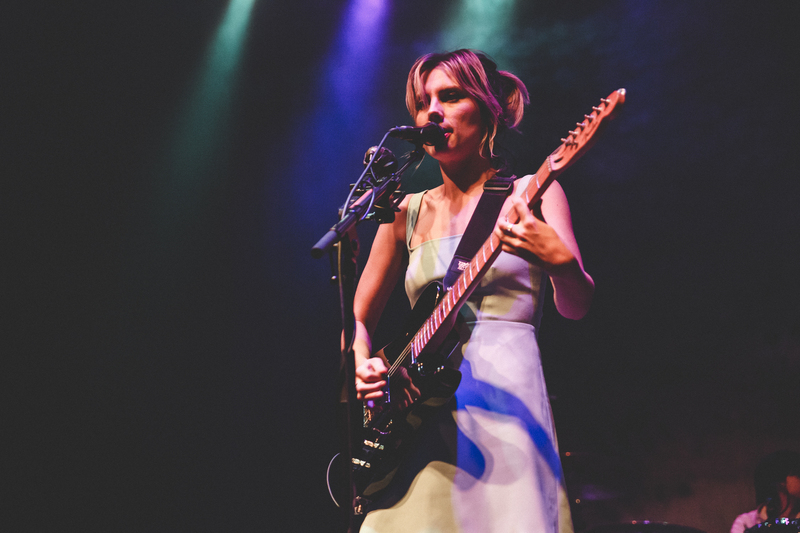 Wolf Alice made their long-awaited return to Buffalo––“The home of Made Violent”––with a specular headlining show at Town Ballroom on Friday, April 6th. 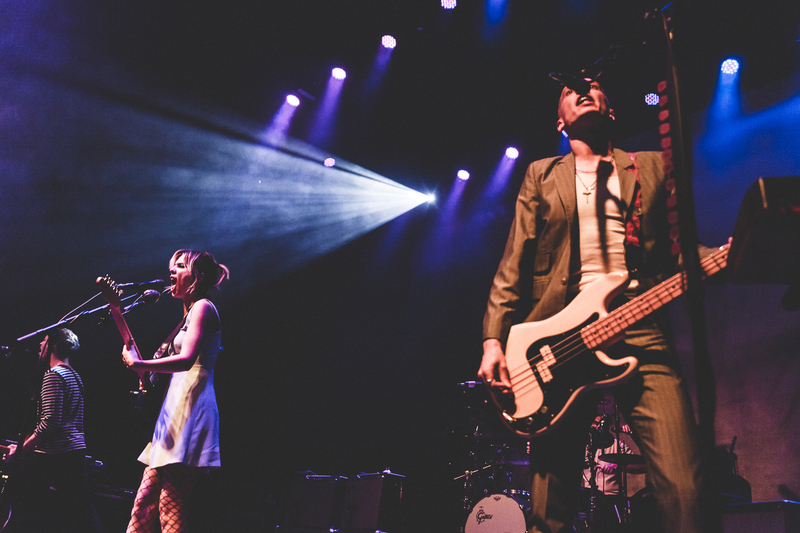 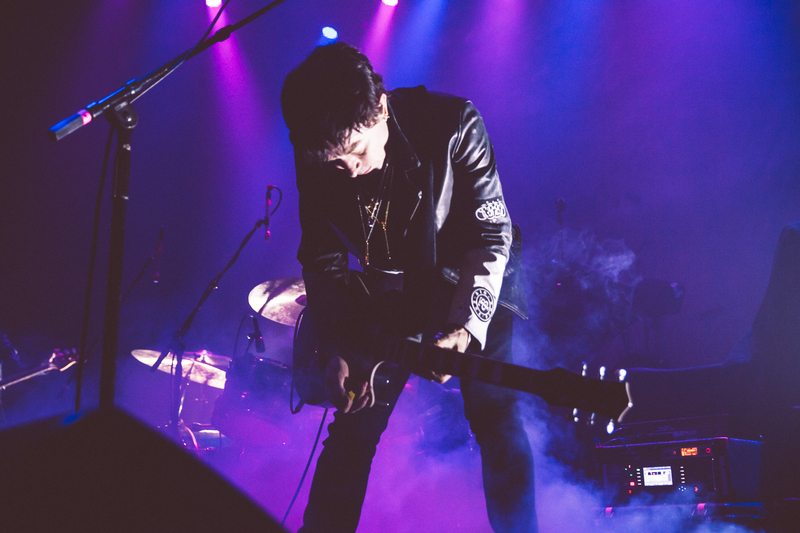 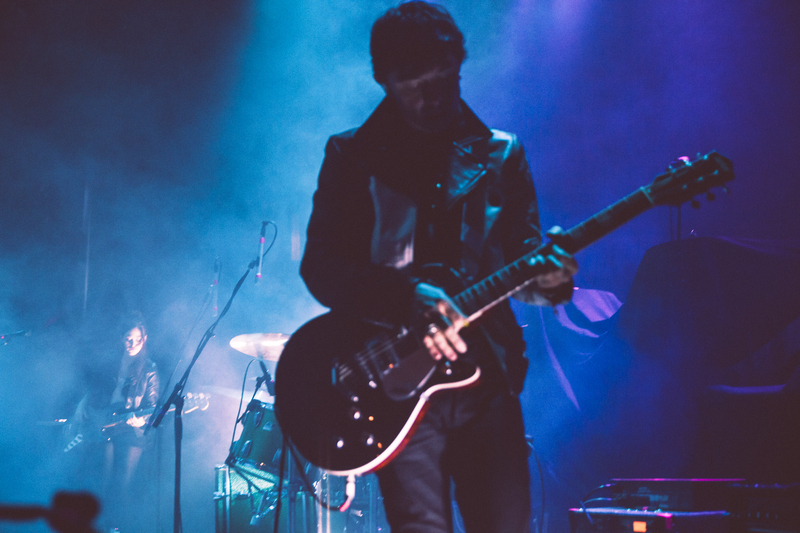 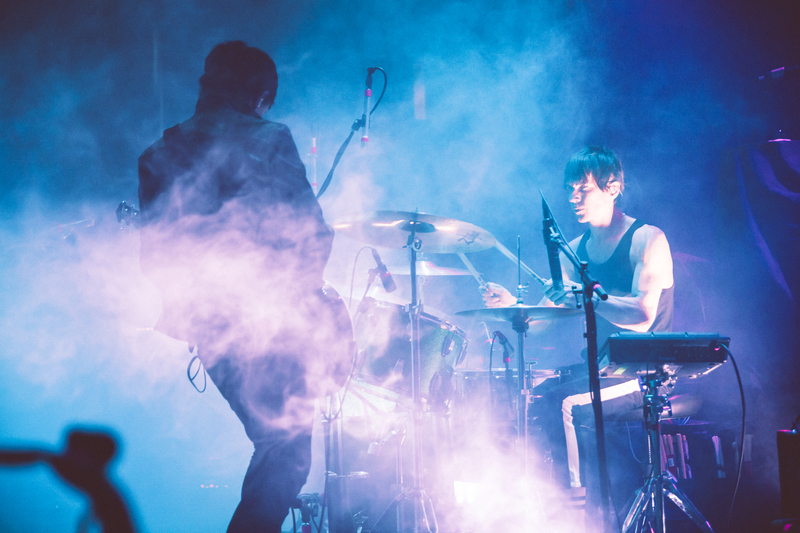 Touring in support of last year’s Visions of a Life (Dirty Hit/RCA), the band were a ferocious presence onstage, seasoned by rigorous gigging and a tight musical chemistry. 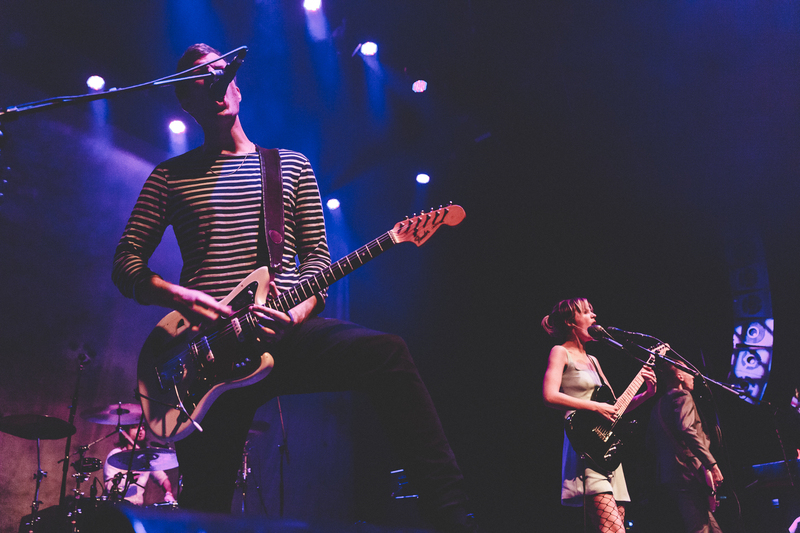 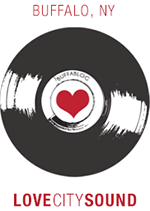 A stylistically-malleable musical force, Wolf Alice’s idiosyncratic alt-rock evoked shadowy post-punk, radiant dream pop, and hushed folk, played with unabashed energy. 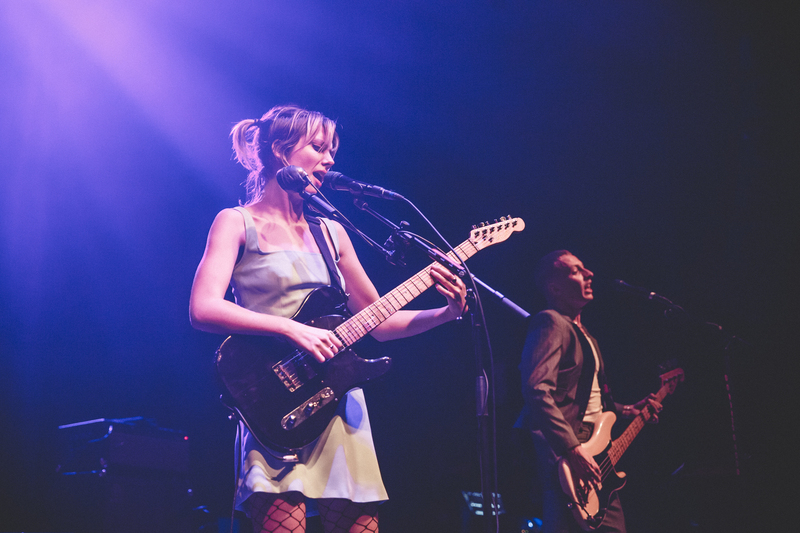 Likewise, singer Ellie Rowsell’s impassioned delivery and commanding stage presence inspired feverous devotion from the crowd. 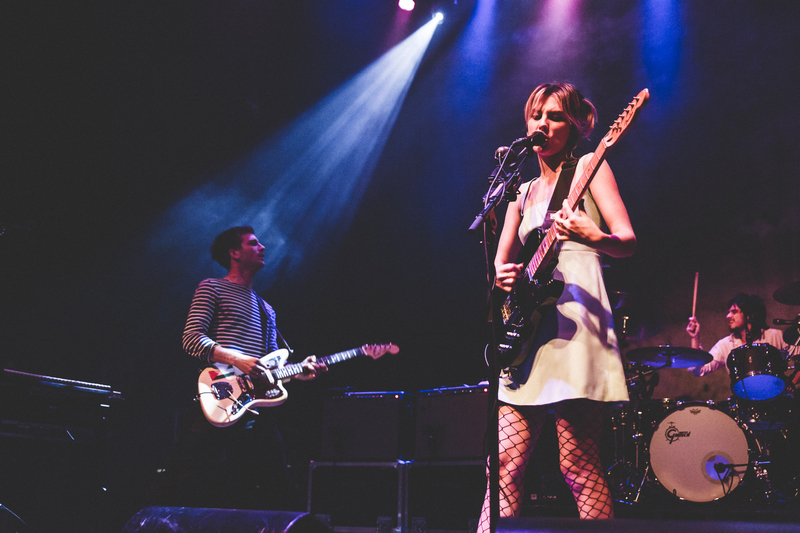 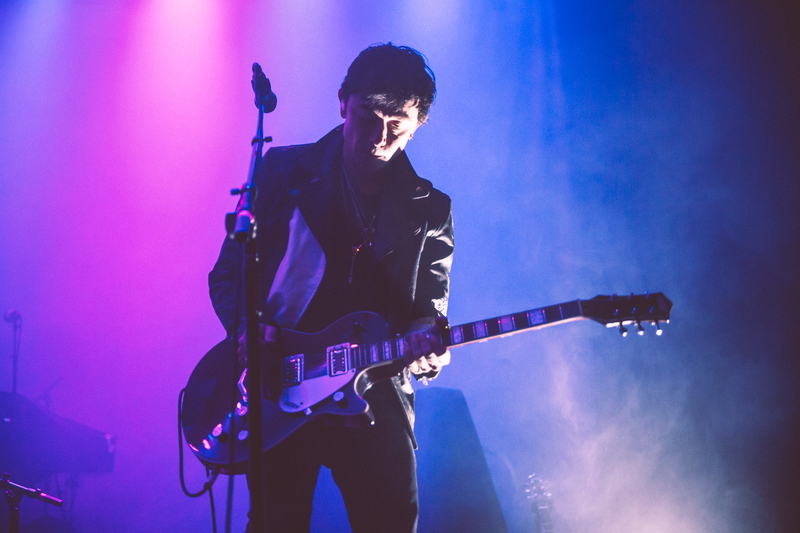 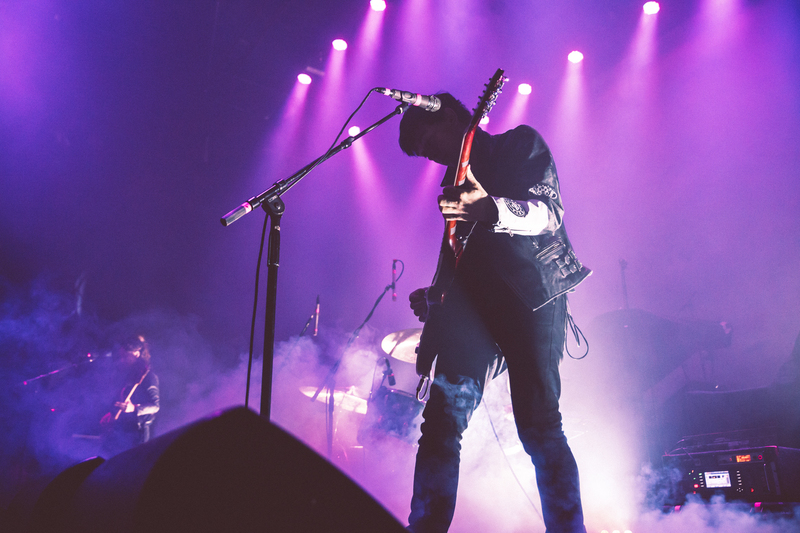 Opening that night were The Big Pink, whose outsized electro-rock anthems were a perfect match to Wolf Alice’s sweeping sound.